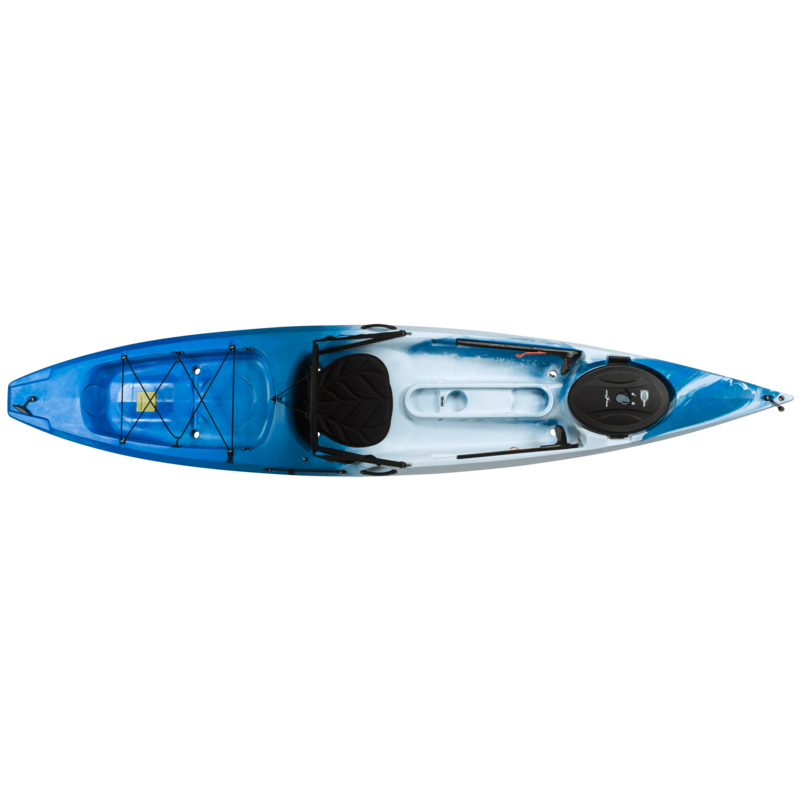 The Tetra 12 is a low profile craft with clean lines and a sleek design. 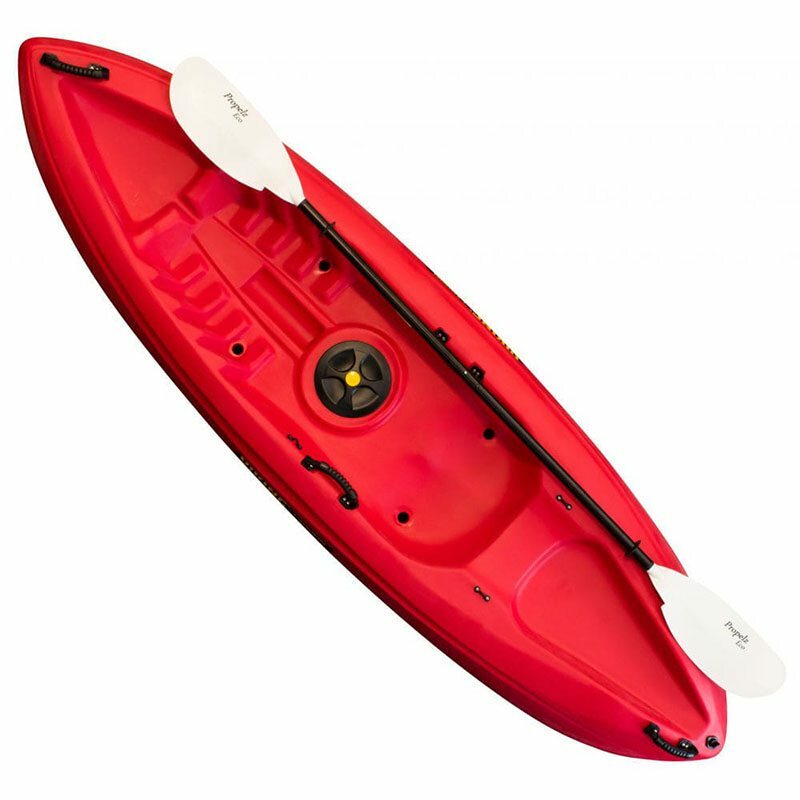 Sleek and sporty, this low profile craft has clean lines and glides through the water with ease. 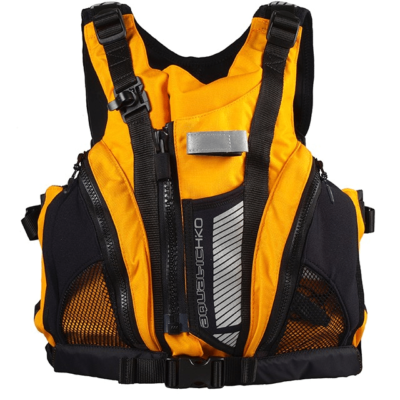 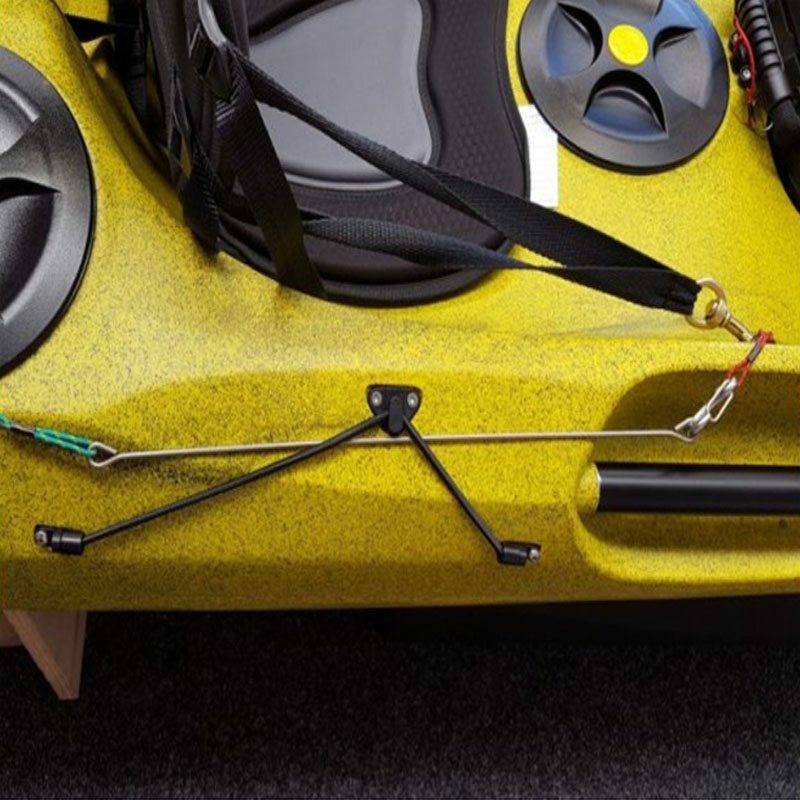 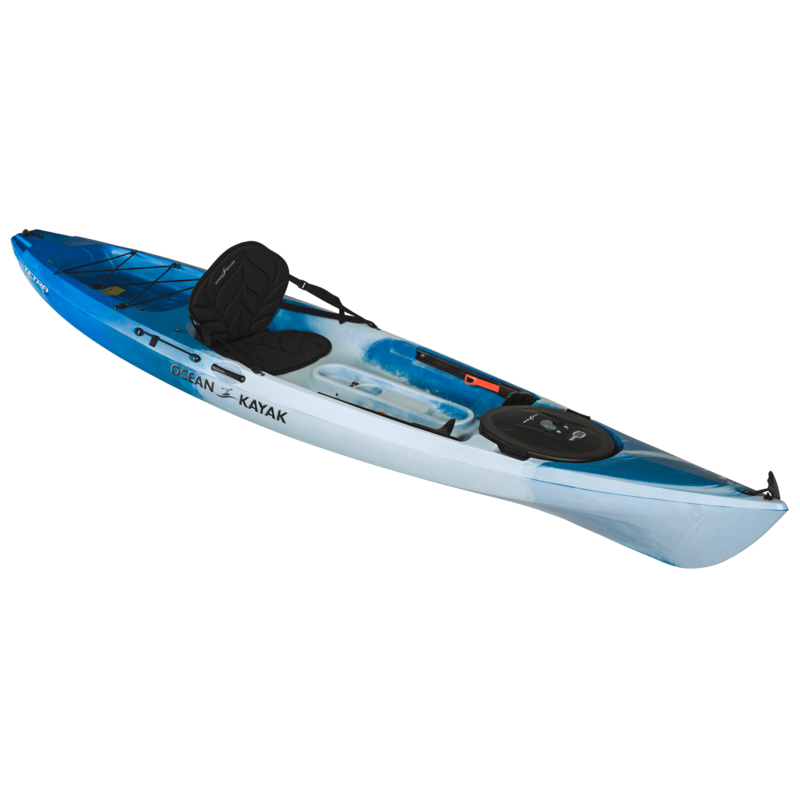 Equipped as standard with a Comfort seat back the Tetra 12 is ready to ride the minute you hit the water. 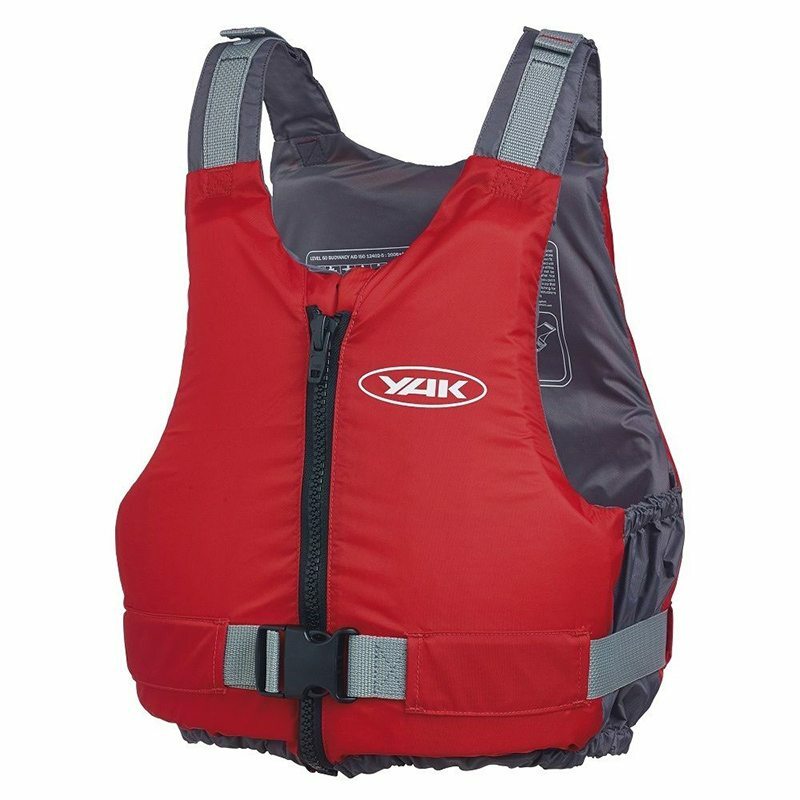 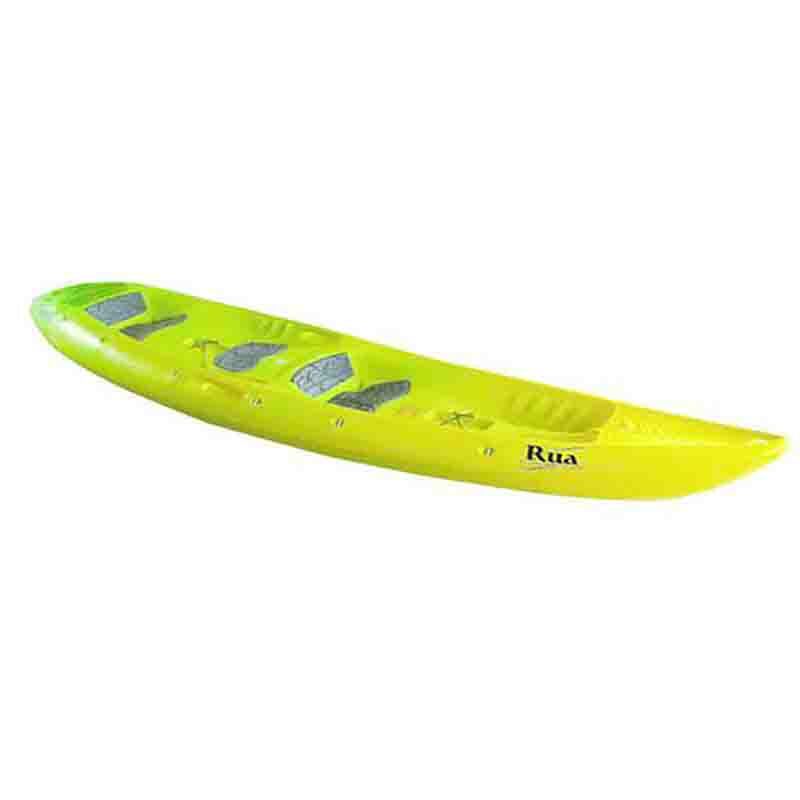 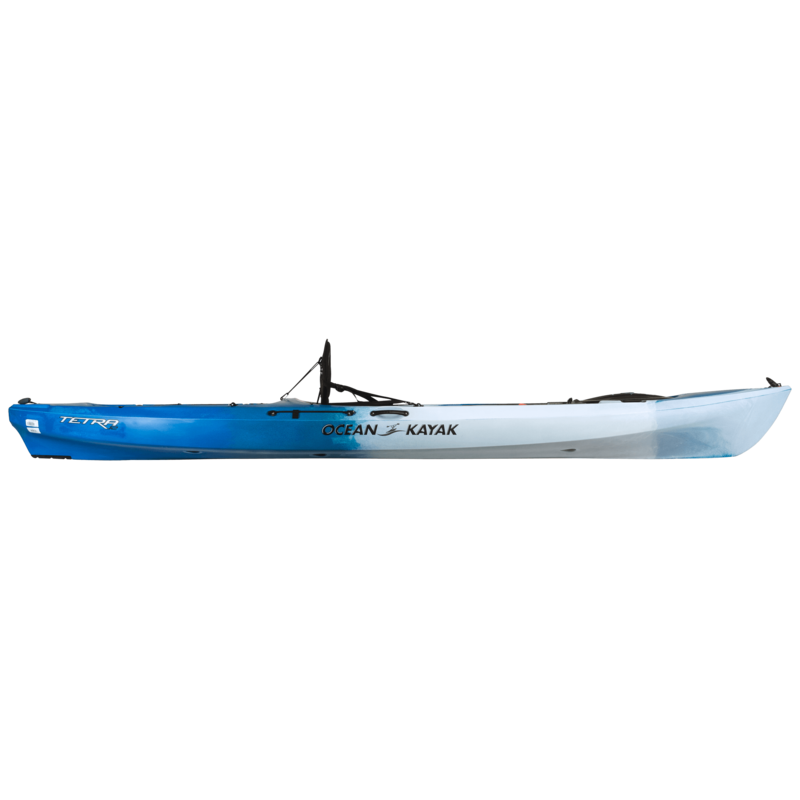 Available in Standard or Angler editions this kayak is perfect for day trips, kayak angling or a casual paddle after work.